The Cboe BZX Exchange has withdrawn a proposed rule change that, if approved, would clear the way for a bitcoin exchange-traded fund (ETF) backed by VanEck and SolidX. In a notice published Wednesday, U.S. Securities and Exchange Commission (SEC) deputy secretary Eduardo Aleman wrote that the Cboe BZX Exchange had pulled its proposed rule change, which would have allowed it to list shares of the VanEck SolidX Bitcoin Trust if approved. The exchange filed its withdrawal on Jan. 22. The proposal was filed last June, when VanEck, an investment firm, teamed up with financial services provider SolidX to provide a physically-backed bitcoin ETF to the market (other such proposals have relied on bitcoin futures contracts, rather than the cryptocurrency’s price itself). The SEC delayed any decision on the proposal a number of times, asking for public comment and taking meetings with proponents. The regulator faced a final decision deadline of Feb. 27. 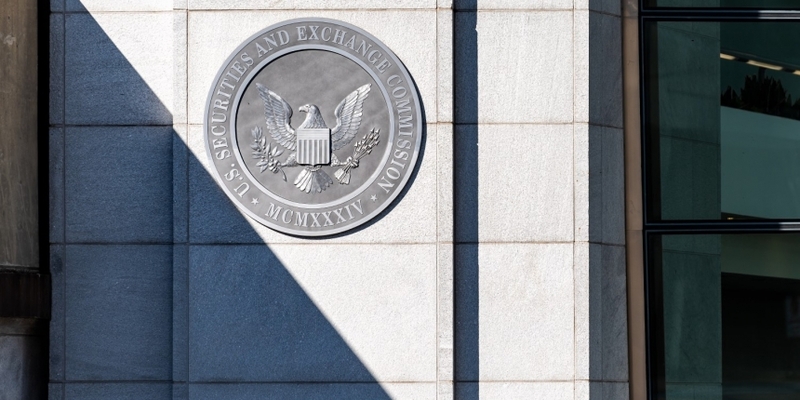 While the notice itself did not provide a reason for the withdrawal, some securities lawyers speculated that the ongoing government shutdown would result in the ETF being denied, as no staffers at the SEC are able to review the proposed rule change. “We are actively working with regulators and major market participants to build appropriate market structure frameworks for a Bitcoin ETF and digital assets in general,” he said. VanEck CEO Jan van Eck told CNBC earlier Wednesday that the proposal was being withdrawn and would be submitted at a later date following continued discussions with the SEC – yet those talks were essentially put on hold as a result of the ongoing partial government shutdown in the U.S.
“We were engaged in discussions with the SEC about the bitcoin-related issues, custody, market manipulation, prices, and that had to stop. And so, instead of trying to slip through or something, we just had the application pulled and we will re-file when the SEC gets going again,” van Eck told the network. This story is developing and will be updated as new information comes in.